Changes happen and projects evolve, so you may find yourself needing to make adjustments to a file you've already sent to a client—which, as luck would have it, you can do right through HoneyBook! 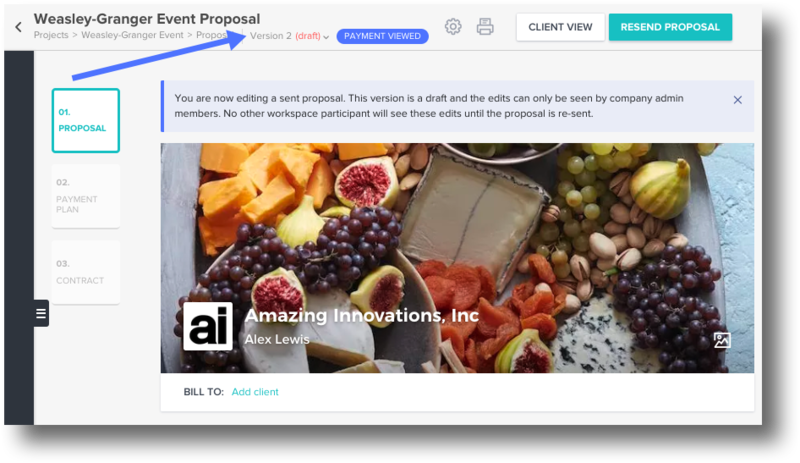 You can easily update Invoices, Contracts, and Proposals after they've been sent, simply sending a new version to your client. Questionnaires, Timelines, and Brochures cannot be edited after they've been sent, but not to worry: if you need to send a new version, just delete or expire the original file and then send a new one. 1. 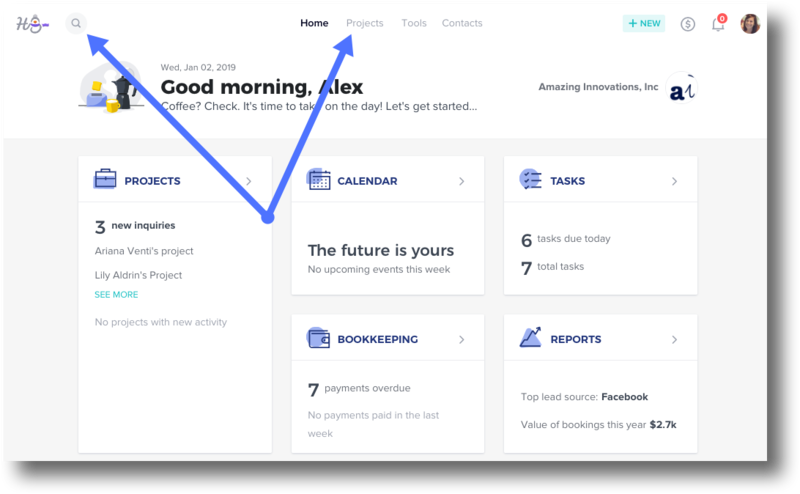 From your HoneyBook home page, navigate to the Project for which you'll be editing a file. 2. Find the file in question by selecting the Files tab, then clicking to open the file. 3. Click the Edit button in the top right corner of your screen to begin updating. 4. You'll see a new menu appear under the file title, indicating you're now working on Version 2 (or any further version) of the file. You can make any adjustments to the file now. You can also use this Version menu to toggle back to view previous versions of the file, if you ever need them for reference! 5. Make any edits you need. 6. Click the Resend [File Type] button in the top right corner of your screen when you're finished editing the file. 7. Review or edit the email that will be sent with the file, and click Send. This will send the new version of the file to your client. 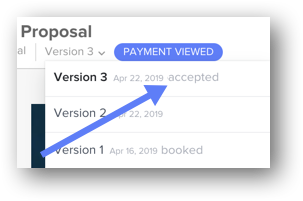 HoneyBook Tip: If your client has already signed or made a payment on the original file, they'll be prompted to click Accept Changes in the file in order to proceed. When the client accepts the changes, you'll receive an email notification, and will also see that the most recent draft is marked as Accepted in the draft drop-down menu within the file itself.